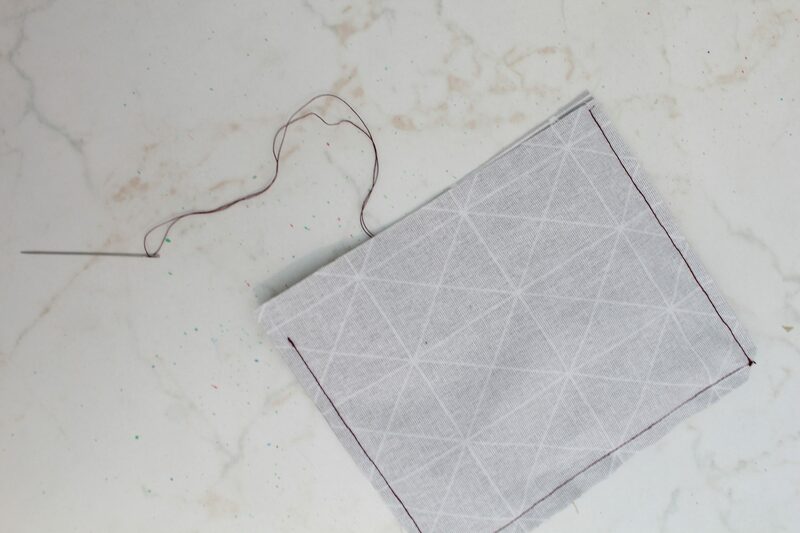 Making square corners or points doesn’t have to complicated, not when you learn this simple trick to turn corners right side out! 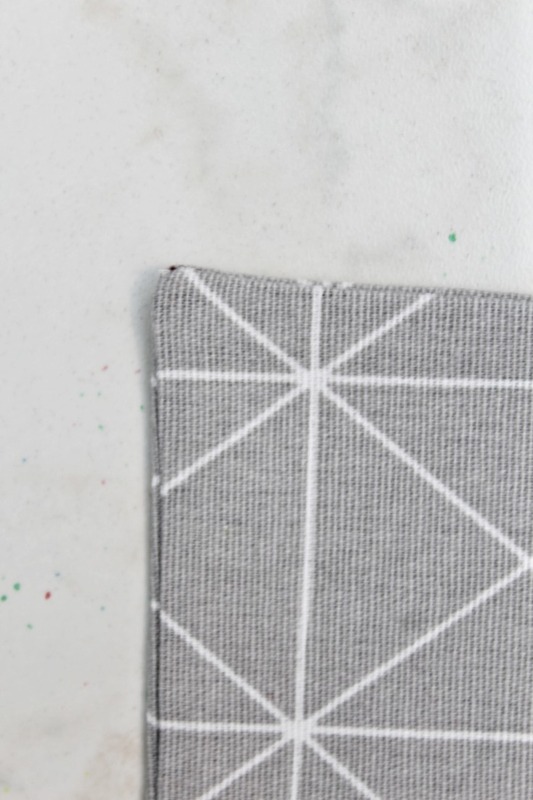 Sewing sharp corners is super easy to do in just a few simple steps! Hey, guys! 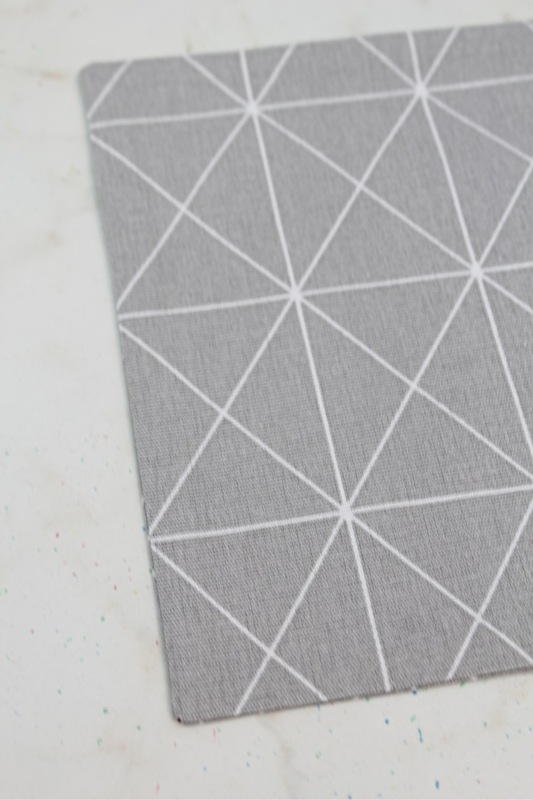 Today I have another super quick, super easy, super duper sewing tip for you! It’s more of a technique that is so cool and fun, you’ll fall in love with it in an instant! 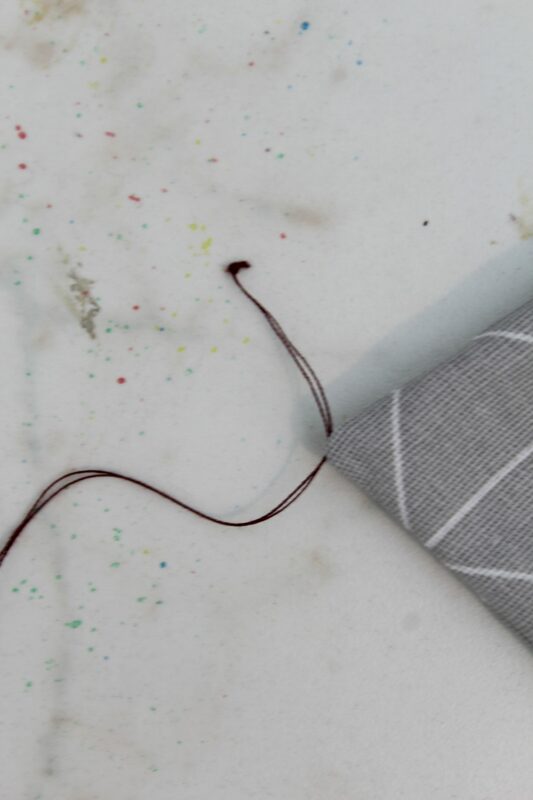 Sewing sharp corners using this technique will become your favorite part in your sewing projects involving sewing corners. I’m not gonna really teach you how to sew corners because to me that’s pretty self explanatory. 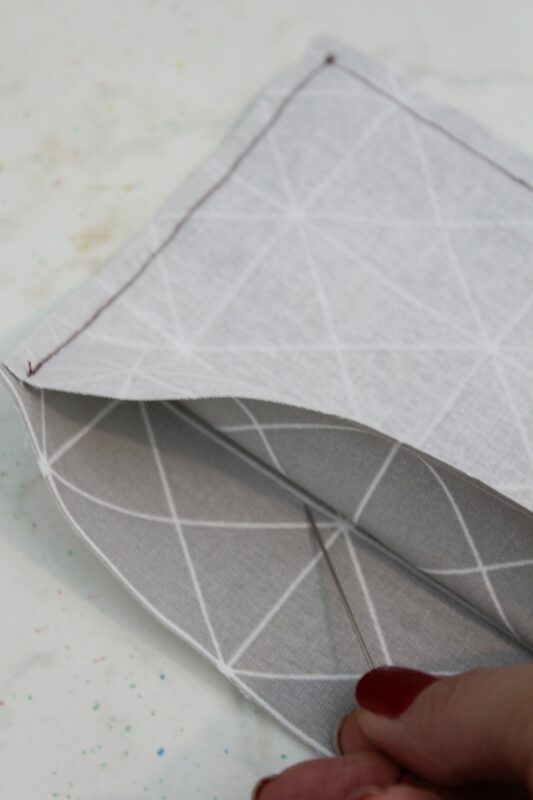 But I’ll show you exactly the steps I follow for sewing perfect corners. 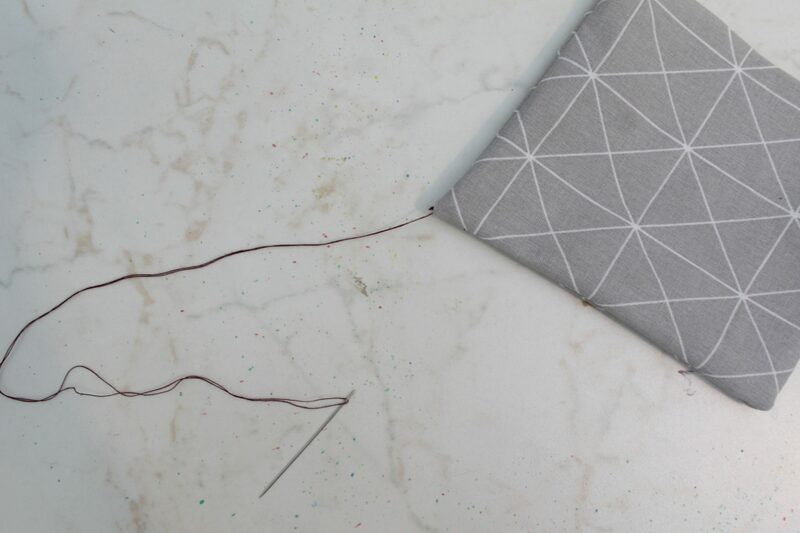 And the last step and probably the most important is the key to sewing sharp corners: turning corners right side out the easiest and fastest way! I’ve got the key to turning corners right side out COMPLETELY! I’m dead serious! 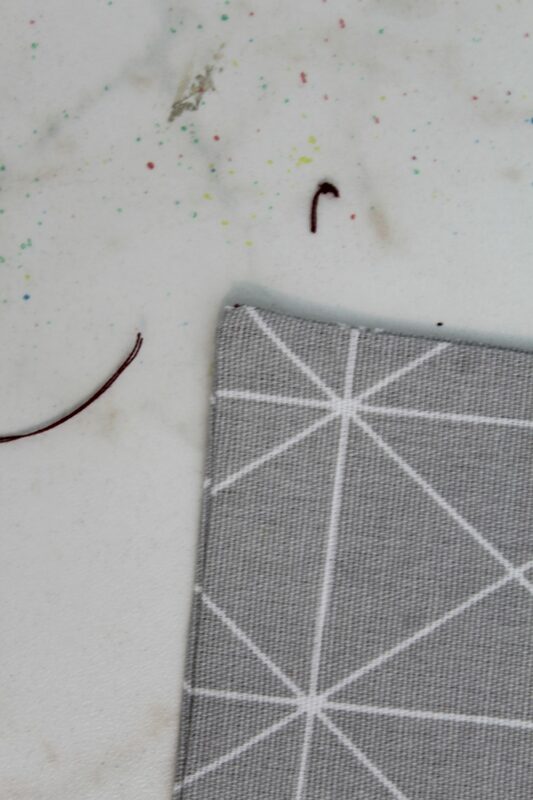 With this method for sewing sharp corners you’ll be able to get every bit of that corner right side out! All with minimal effort and no fancy tools needed! Here’s how to do it! P.S. I apologize for the blurry photos. I did this tutorial at night time. 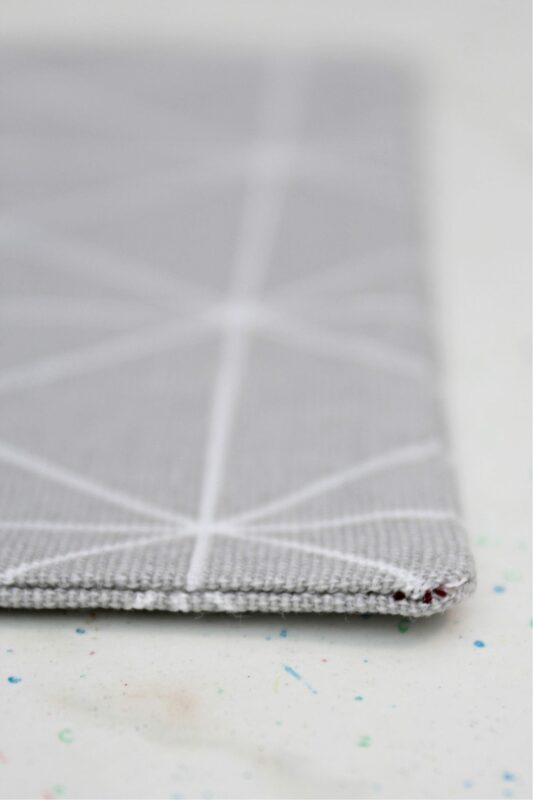 When I sew a sharp corner, I lift the foot when I get to the corner, I pivot to the other direction, lower the foot and continue sewing. I repeat for all corners if I have more than one, as I had in the Christmas tree pillows tutorial mentioned above. After finishing sewing my piece, I clip the tip of the corner as close to the seam as possible, without cutting through the seam, of course. 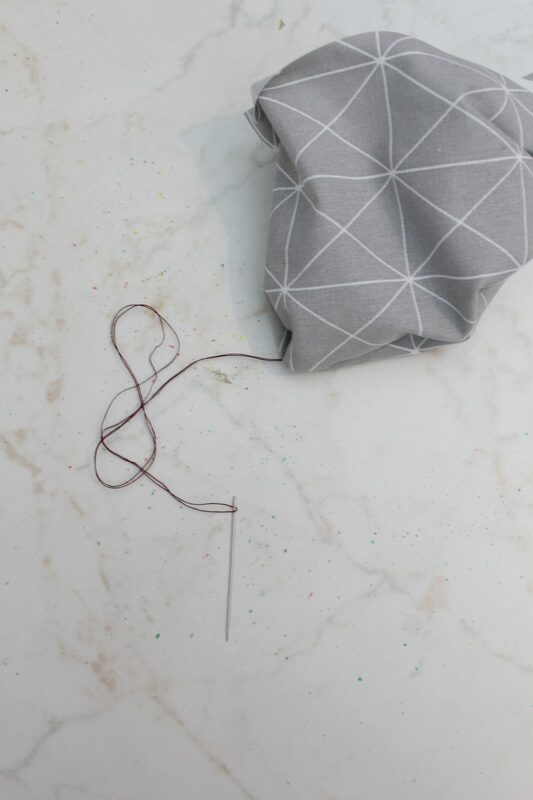 Then I thread a hand needle and tie the thread into a large knot. I sometimes need to do a double knot to make the first one larger. 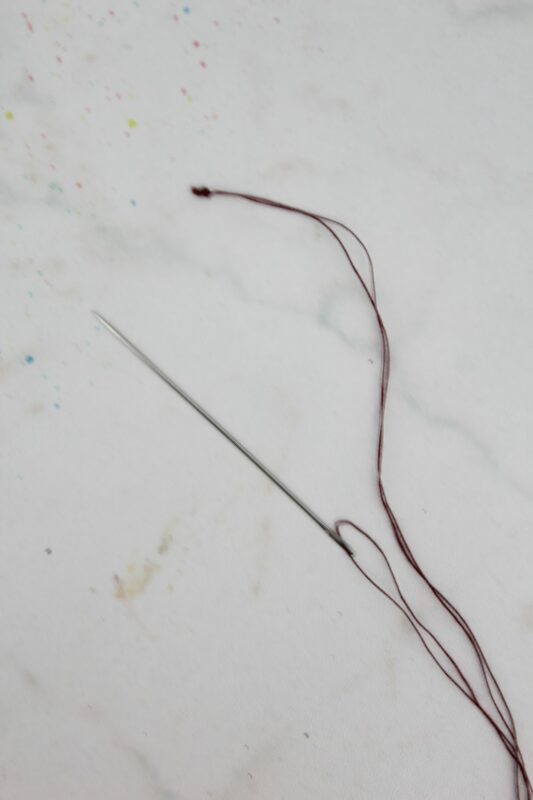 With the fabric still wrong side out, I take the hand needle and thread it right through the tip of the corner and push until the needle and the whole thread is out. 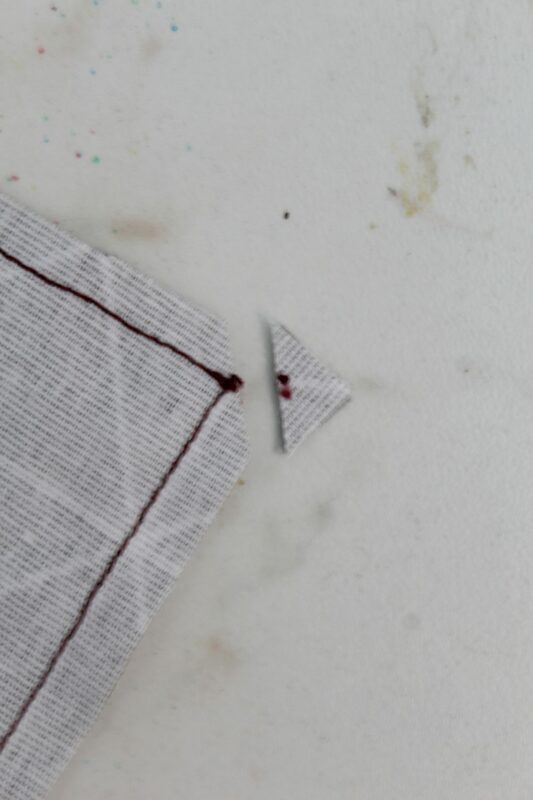 I then thread again the point, right next to the first spot I did in the previous step. 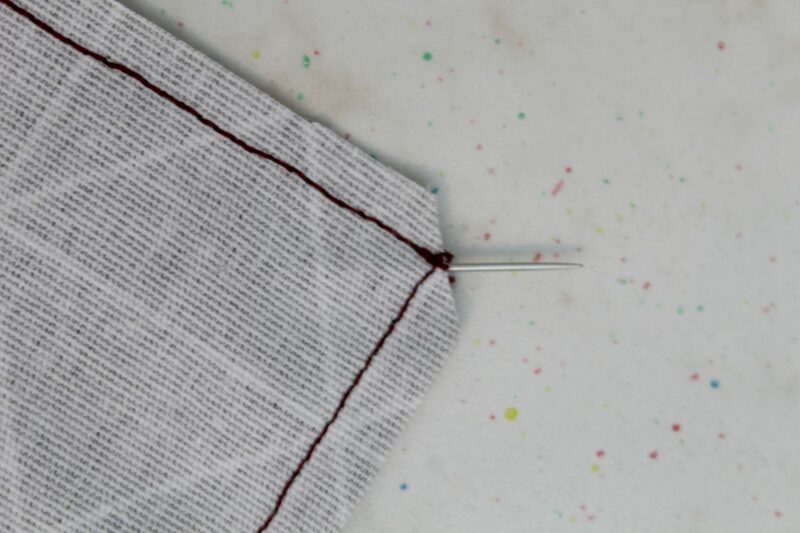 I continue pushing the needle and thread until all out (towards the right side of the fabric). At this point all I have to do is grab the fabric with one hand and pull the thread until the corner is completely right side out. The knot is peaking out on the right side of the fabric so I grab it and pull a little until enough thread is out then I snip the thread. 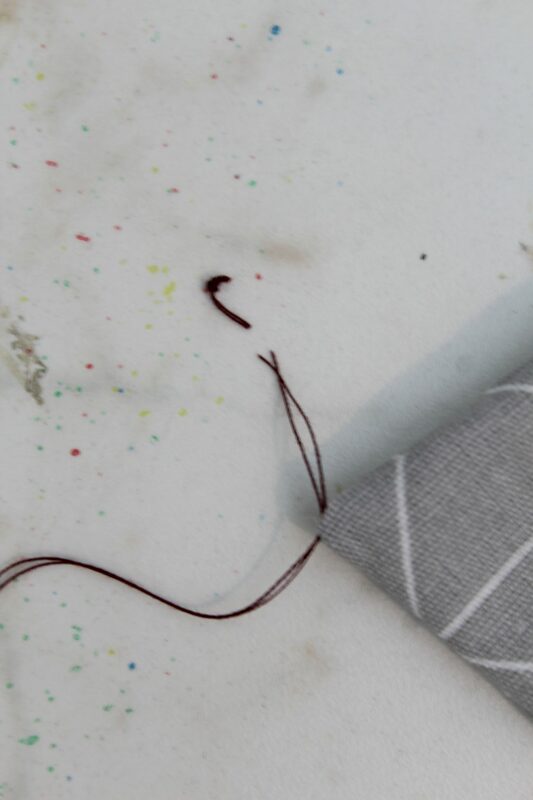 I grab the threaded needle and pull it away from the fabric. 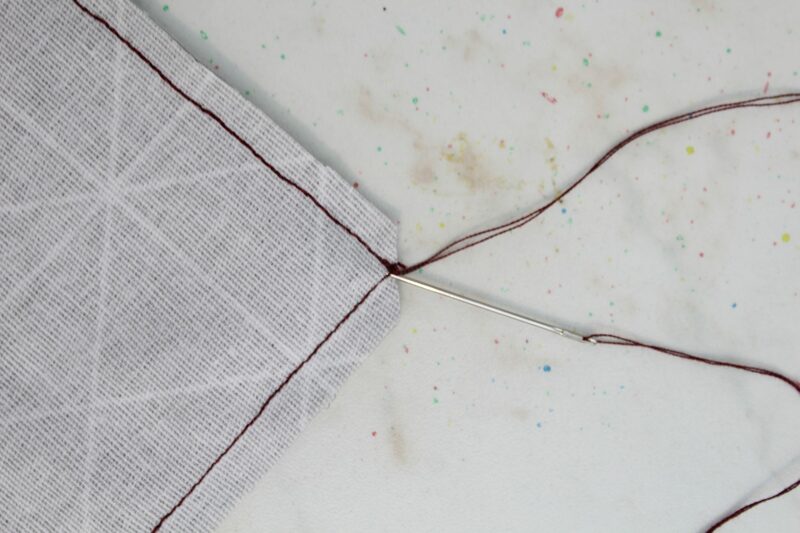 This way the thread and the knot are gone and my sharp corner is neat and clean. I press really well with my iron on high steam and I get a super nice tip on my corners. And that’s all! 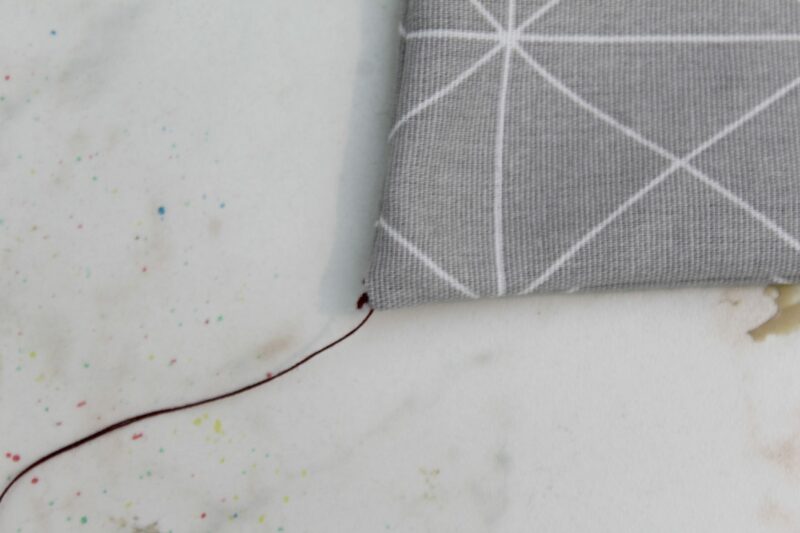 Isn’t sewing sharp corners so easy peasy? I hope you liked this tutorial and if you did I’d love to know so please leave a comment below and don’t forget to rate it! I just watched the video, and I think I must be missing something. I don’t mean to sound dense, but…how do you get the opposite corner turned out as sharply? It seems you would have to turn the material wrong side out again. Hi Catherine. 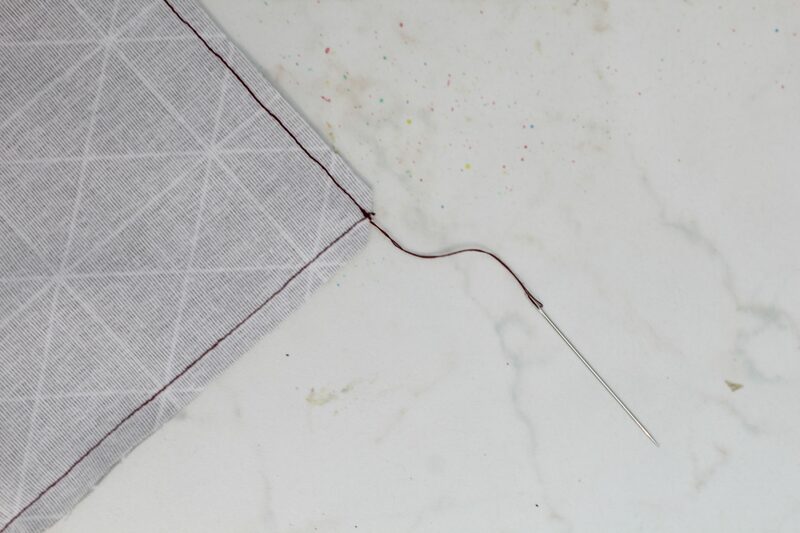 I’m not sure what you mean but if you have more than one corner you can insert a needle in each while the fabric is wrong side out then pull each needle out as you turn the fabric right side out. You rarely have to deal with more than 2 corners at the same time so this method should be fairly easy.